Photo courtesy of Femi Oyediran. 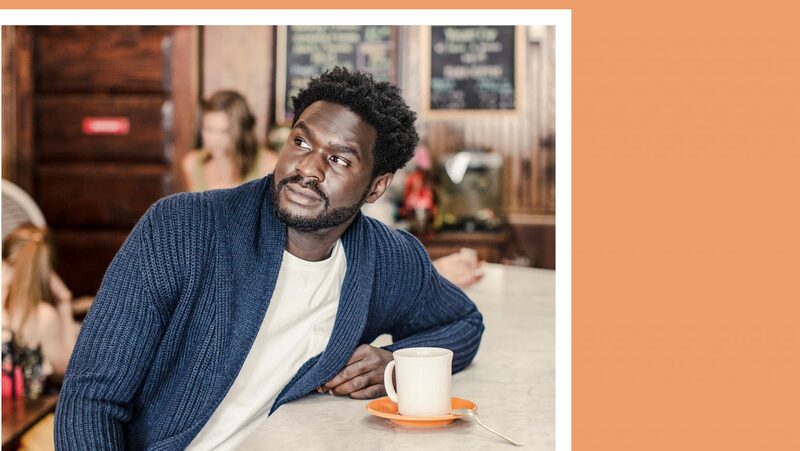 Femi Oyediran, co-owner of Graft Wine Shop and Bar. Photo courtesy of Claire Paparazzo. Claire Paparazzo, beverage director of Dirty French. Photo courtesy of Sebastian Zutant. 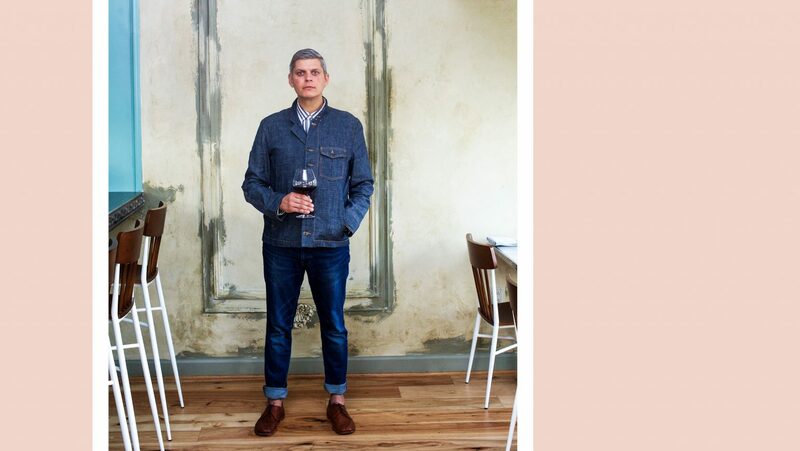 Sebastian Zutant, owner and sommelier at Primrose. Photo courtesy of June Rodil. June Rodil, vice president of McGuire Moorman Hospitality Group. Jhonel Faelnar, wine director at Atomix. Photo courtesy of Lee Campbell. Photo courtesy of Seth Wilson. Seth Wilson, wine director at Booth One. Photo courtesy of Mandy Sparacino. 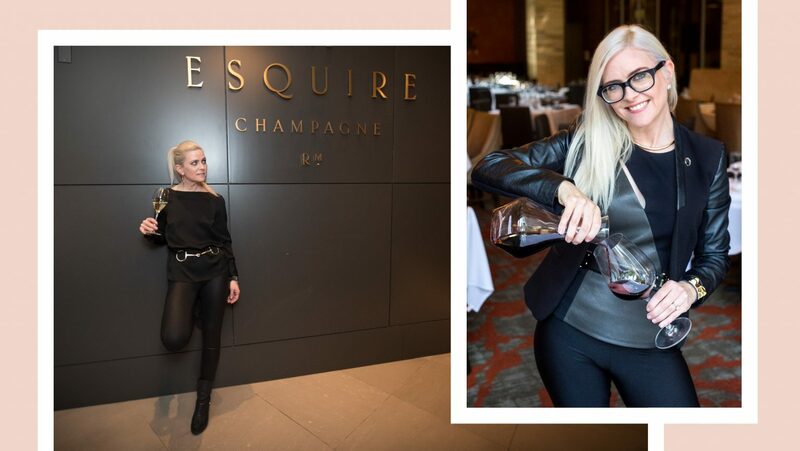 Mandy Sparacino, wine director at Del Frisco’s Double Eagle Steak House. Photo courtesy of Charles Springfield. 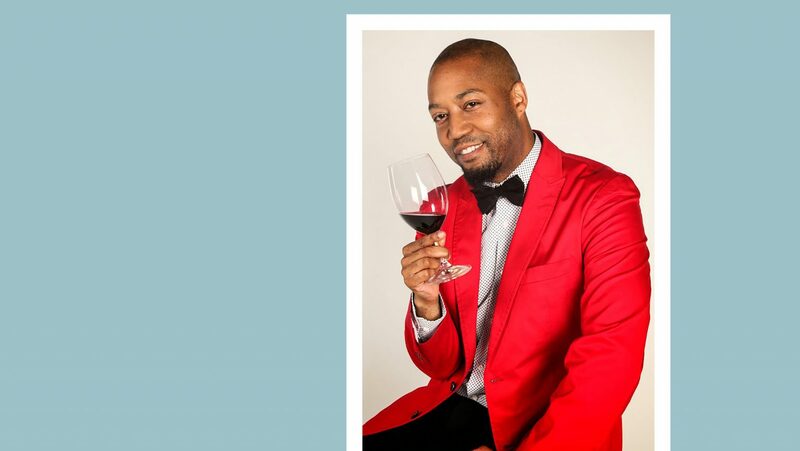 Charles Springfield, sommelier and wine educator. Photo courtesy of Lelañea Fulton. 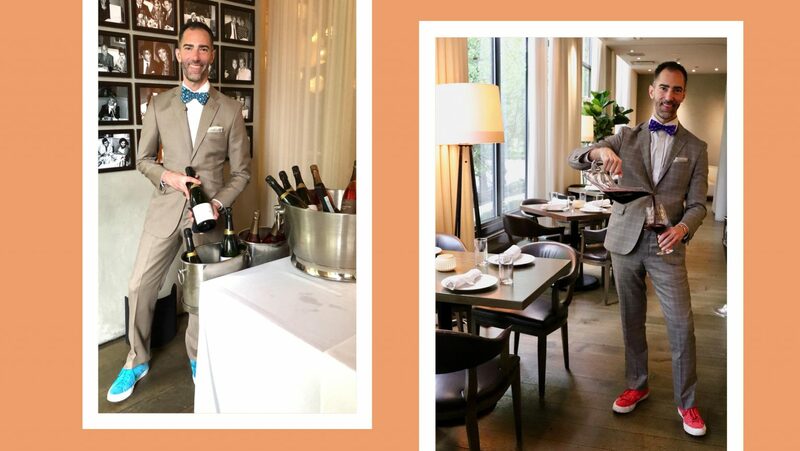 Long gone are the days when the word sommelier conjured up the image of a dour Frenchman in white tie and tailcoat—with a tastevin around his neck. 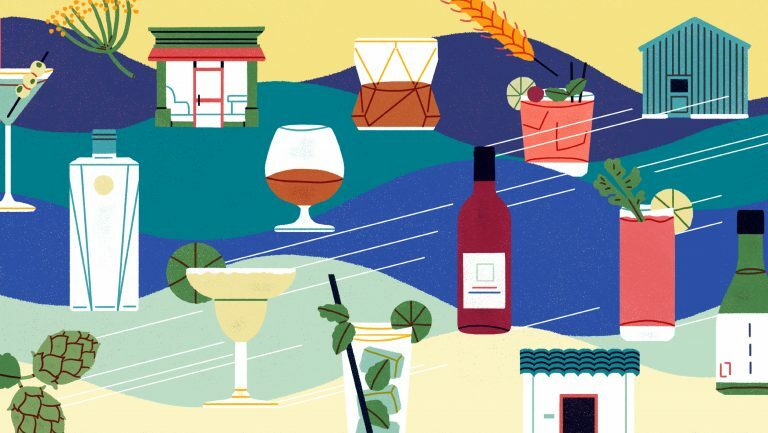 Today’s somms are an increasingly diverse bunch, working not just in fine-dining establishments but in all kinds of bars, restaurants, hotels, and resorts. 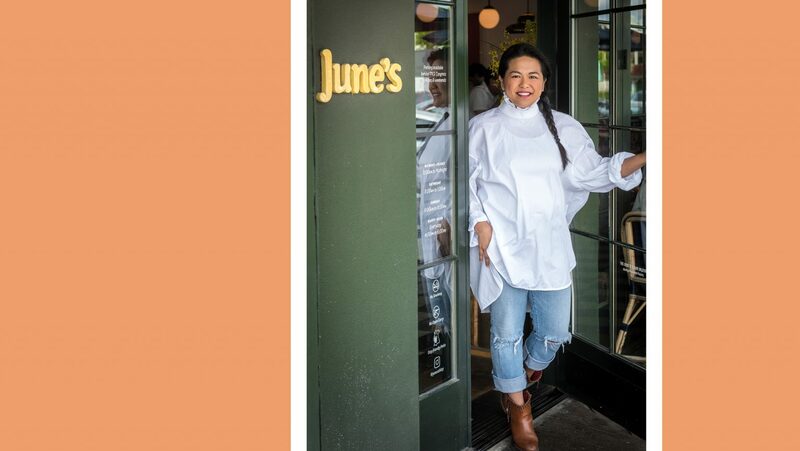 As restaurants and other on-premise venues have become less traditionally formal over time, a near-universal relaxing of dress codes has enabled sommeliers to express themselves through a range of styles. 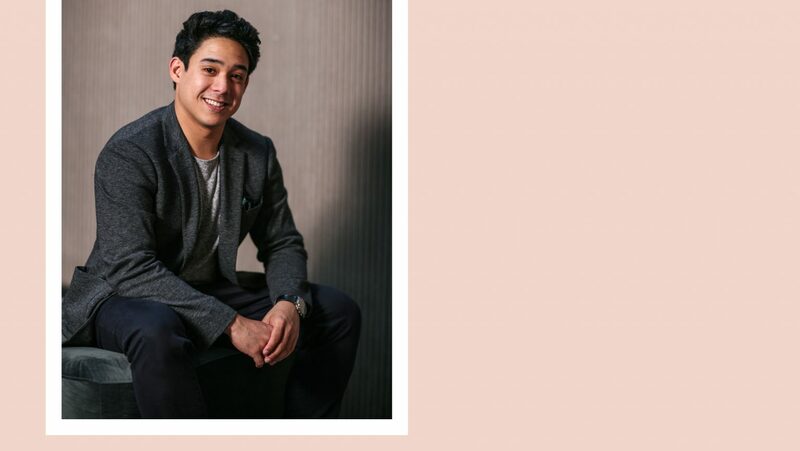 SevenFifty Daily spoke with somms from New York City to Fairbanks, Alaska, to find out what drives their personal style—and to get their advice on achieving comfort and making a statement on the floor. After taking into account the dress restrictions of an establishment, a sommelier’s first consideration is often a desire to put the customer at ease. 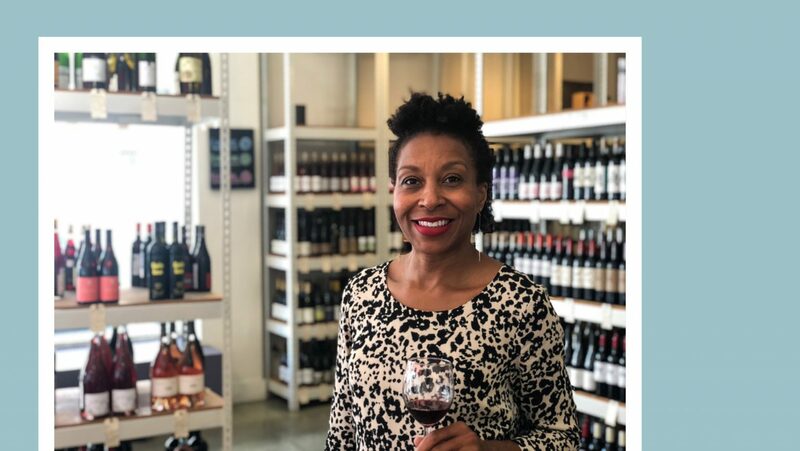 Lee Campbell, a New York City–based consultant and the former wine director of Andrew Tarlow’s restaurants, explains that she dresses “with a bit of whimsy”—in colorful dresses with playful patterns—to mitigate what she calls the wine intimidation factor. Sparacino and Campbell both point out that safety is an important factor when considering what to wear on the floor. Loose and billowy sleeves that might knock things over or catch fire from a candle, bulky jewelry, and oversized cuff bracelets can all be potential hazards. And the more banal restaurant-related mishaps, from stains to sweating, have to be accounted for too. 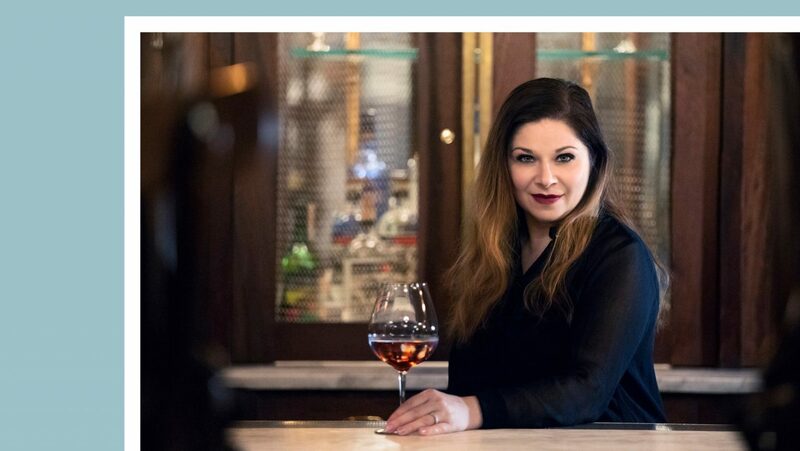 Claire Paparazzo, the beverage director at New York’s Dirty French, always keeps a backup jacket and a Tide wipe handy to ensure that her gothic-inspired look—accented with MAC Diva lipstick and metallic glittery nails—stays fresh. 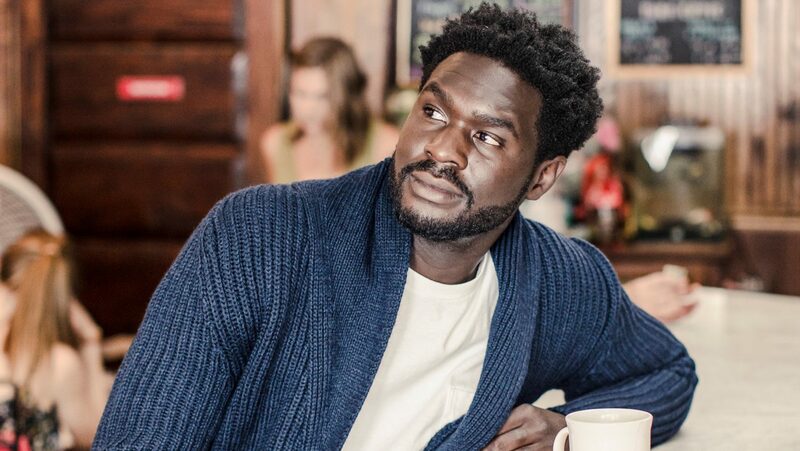 Nathaniel “Natty” Adams is a writer and maker of custom suits who currently lives in Baltimore. He is the coauthor of two books on men’s style: I Am Dandy and We Are Dandy. Follow him on Instagram.